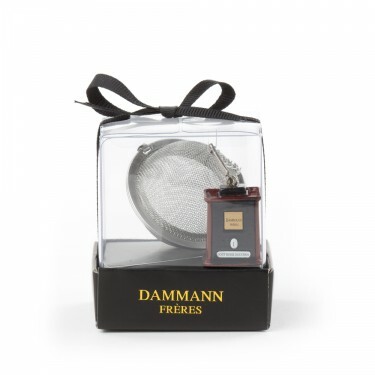 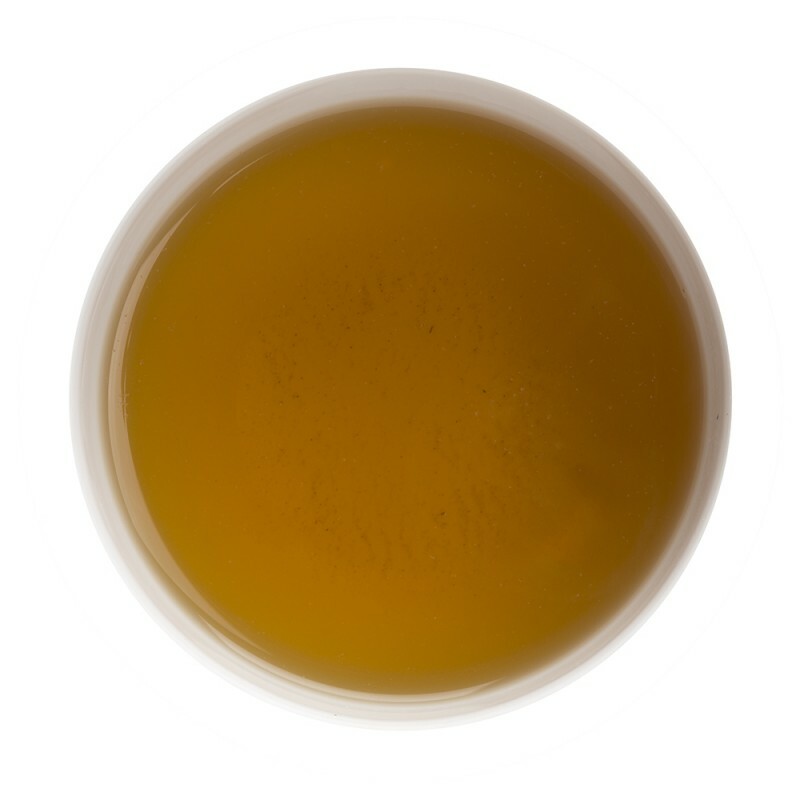 Lemon balm, cocoa beans, cardamom and ginger are just some of the flavours that make up this delicious herbal tea. 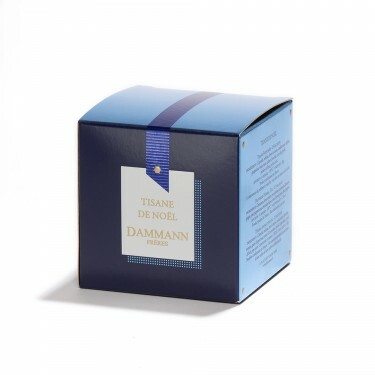 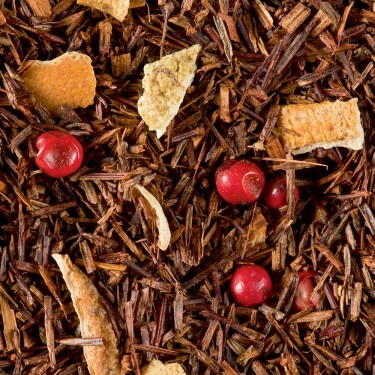 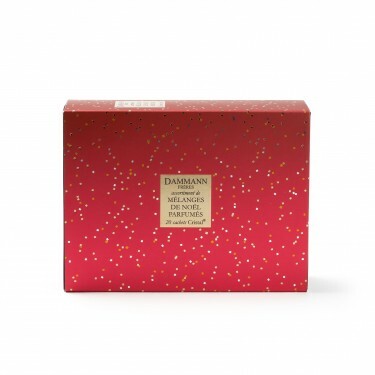 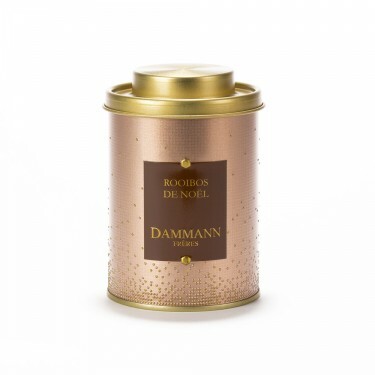 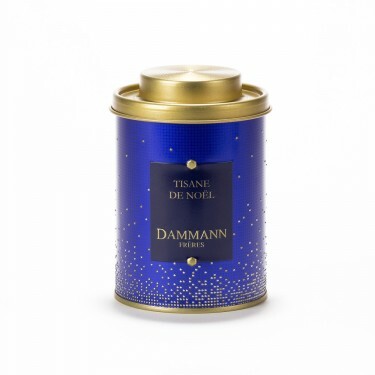 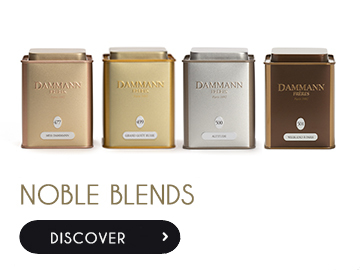 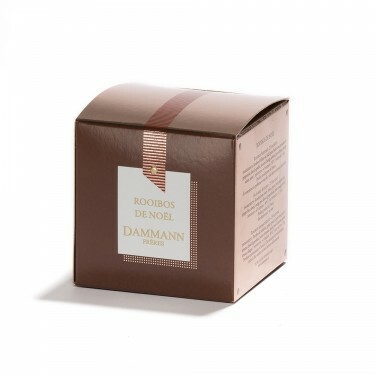 For those who like spicy notes and cocoa beans, Tisane de Noël is a hot, seasonal beverage not to be missed! 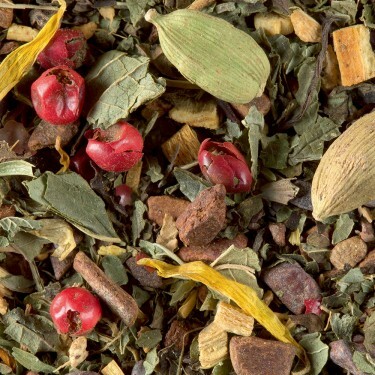 Warning : this herbal blend contains liquorice, people suffering from hypertension should avoid excessive consumption.